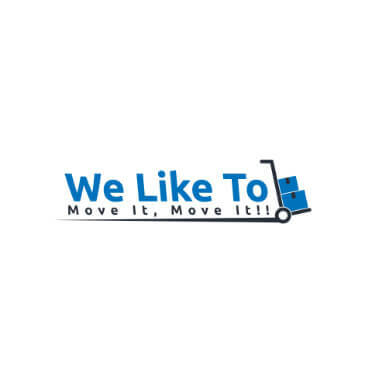 WELCOME TO WE LIKE TO MOVE IT, MOVE IT!! We aim to be the premiere Seattle moving company! With our great customer service and our excellent seattle movers, you can trust us to meet all of your Seattle moving needs!